It's not always about reinventing the wheel; sometimes it's just about re-tweaking it. 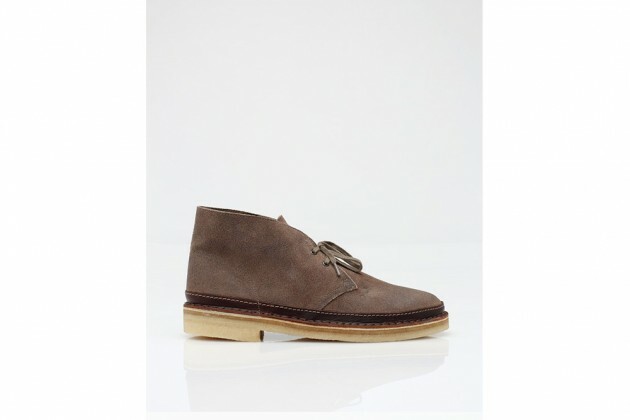 That's precisely what you have with the Desert Guard update to Clarks' Classic Desert Boot. 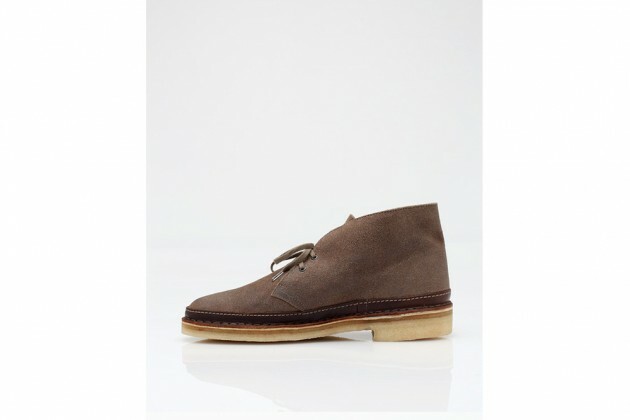 The topstitched contrast leather detailing along the sole at a bit of texture and stacked illusion to the already wearable and attractive Desert boot silhouette. 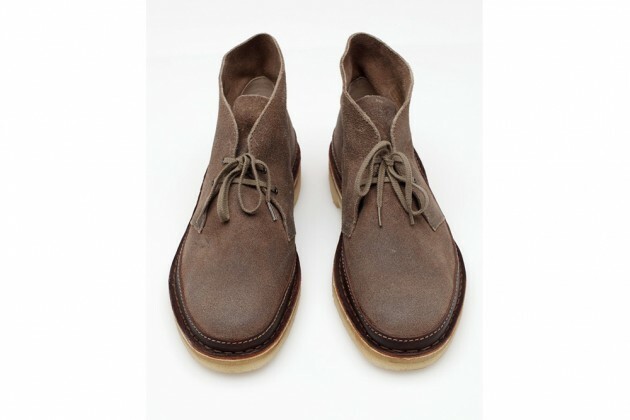 Add the super-easy to wear color into the mix and Clarks has a sure-shot winner for you to implement for fall. 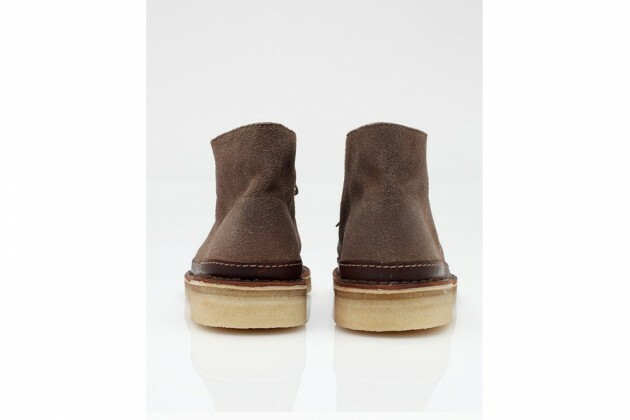 Available now at NeedSupply.com.